1. 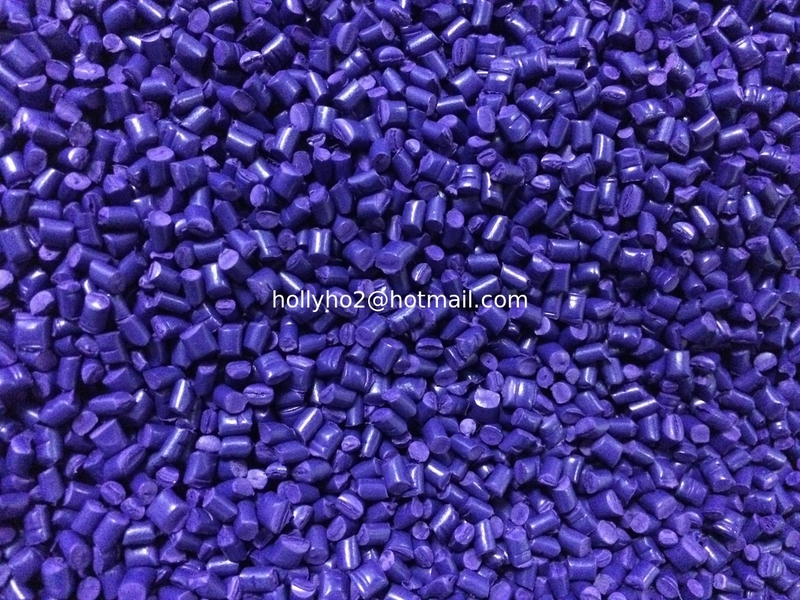 High concentration pigment with bright color. 1. This color masterbatches is of high concentration pigment with bright colors. 2. 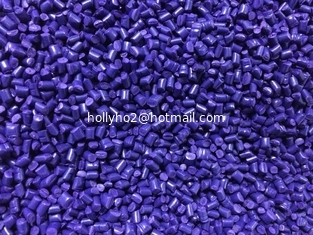 When they are used in resins, it shows better dispersing and stablility performance. 3. Also the mixture has the highest mechanical intensity preservation rate.